They are undisputed rock royalty, and now The Rolling Stones are being honoured in the first ever exhibition documenting the band's story. Over 500 pieces including stage wear, letters, video and audio clips from the act's personal archives will be showcased at the Saatchi Gallery. 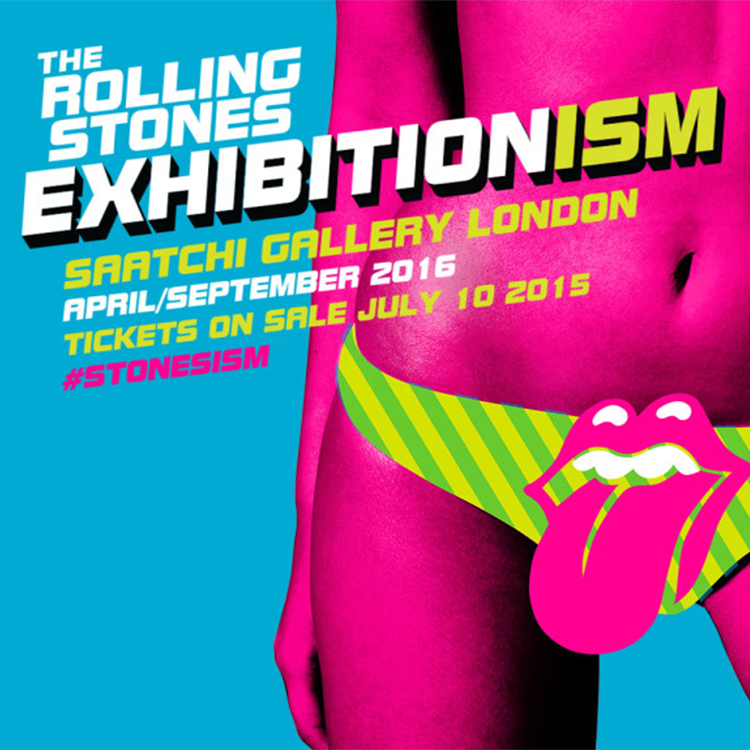 The band themselves have designed Exhibitionism, which will be on display in nine galleries, each with its own theme, at the Saatchi in April 2016. 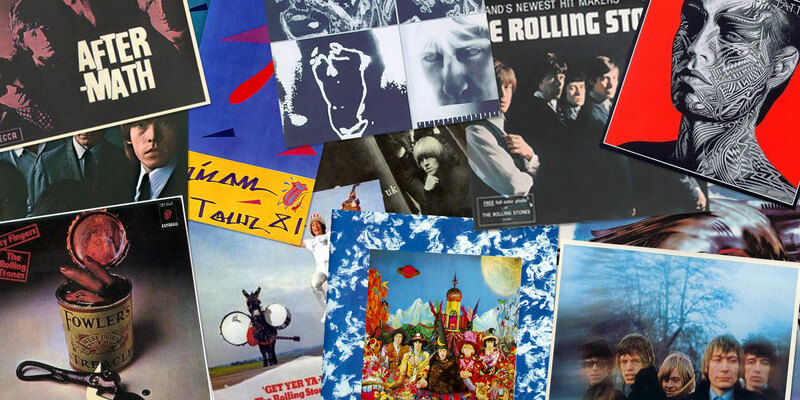 It has taken 3 years to plan the show which celebrates the band's 52-years in the business. Other iconic names from the arts world which feature in collaborative pieces with Andy Warhol, Alexander McQueen and Martin Scorsese. After its London debut, the display will tour 11 cities in 4 years and will be on show in Tokyo and New York, to name a few. Sir Mick Jagger said: "We've been thinking about it for quite a long time but wanted it to be just right and on a large scale just like planning our touring concert productions. I think right now, it's an interesting time to do it." 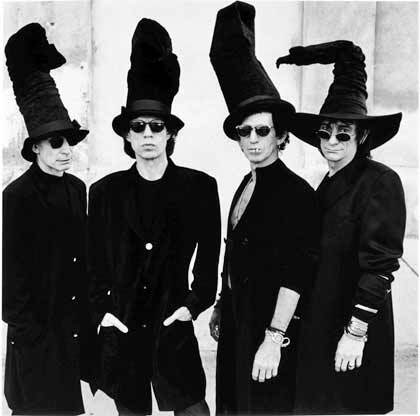 Keith Richards said: "While this is about The Rolling Stones, it's not necessarily just about the members of the band. It's also about all the paraphernalia and technology associated with a band like us, as well as the instruments that have passed through our hands over the years that will make the exhibition really interesting." The Chelsea location was not chosen by accident, rather design, as it is close the to Edith Grove flat which Brian Jones, Mick Jagger and Keith Richards lived in during 1962. Ronnie Wood commented on the location of the exhibition: "The scene was great down the King's Road in the 1960's. That was where you went to hang out a watch the fashions go by. So it is appropriate that our 'Exhibitionism' will be housed at the wonderful Saatchi Gallery." 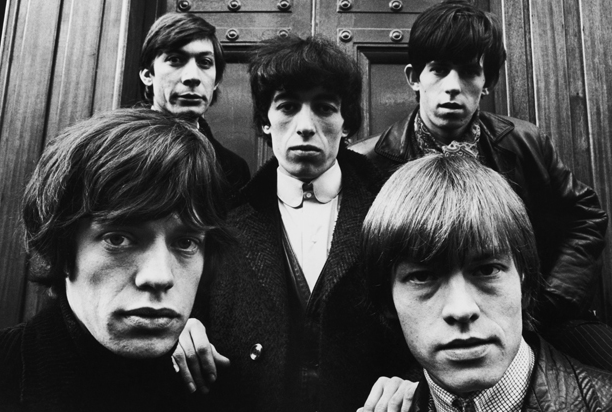 The Rolling Stones will attend the opening on 5th April, 2016.